Keep up to date with the latest Real Madrid transfer news and rumours all in one place. Martin Odegaard is a name that is still very much on Ajax's radar. In fact, according to 'De Telegraaf', both clubs could already have met to discuss his possible transfer. James does not have any place at Bayern Munich. Kovac hinted that in his press conference before the game against Werder Bremen. His words seemed to hint that the Bavarian club have no intention of buying James at the end of the season. More information here. Ex-West Ham player, Scott Minto, confirmed the news on a Malaysian TV programme. More information here. Either pay 500 million euros or he stays. More information, here. Paul Pogba has already expressed his desire to leave Manchester United this summer. Despite his resignation, the English club will try to include Varane or Bale in the deal. Read more here. The Belgian superstar has denied having an official offer from Madrid during his pre match interview before the Belgium V Cyprus game this evening. More information, here. Manchester United are preparing to fork out 58 million euros to sign Toni Kroos from Real Madrid. United are aware that Madrid are in the process of rejuvenating the squad, so Old Trafford is preparing itself for his potential arrival. The uncertainty surrounding Varane's future at Real Madrid has made the Spanish side start to consider his replacement. A rejuvenated side under Zidane will not want a gap at the back. The Frenchman is enjoying a fabulous fifth season with Napoli and Real Madrid could look to sign him as a replacement for Raphael Varane. With midfielder Adrien Rabiot becoming increasingly unsettled at PSG, rumours are emerging that the Frenchman could link up with his compatriot Zidane at Real Madrid. 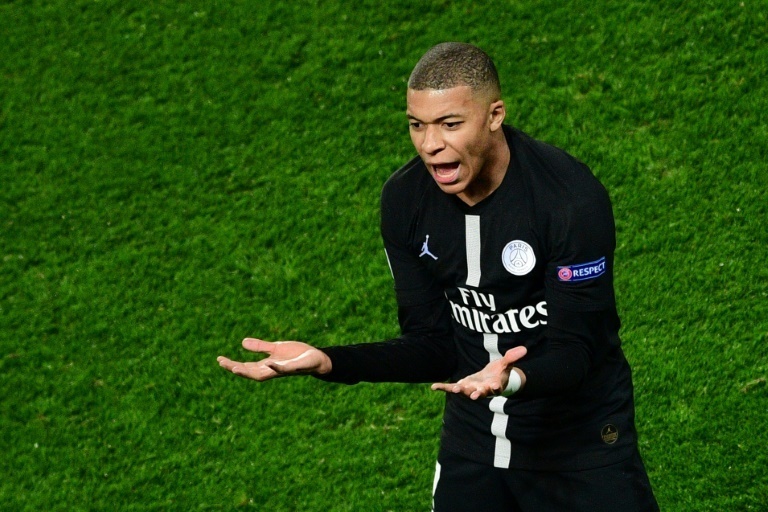 Kylian Mbappe's future continues to be undetermined. While the footballer publically confirmed his intentions of staying at PSG, his current surroundings could result in a move to Bernabeu. More info. 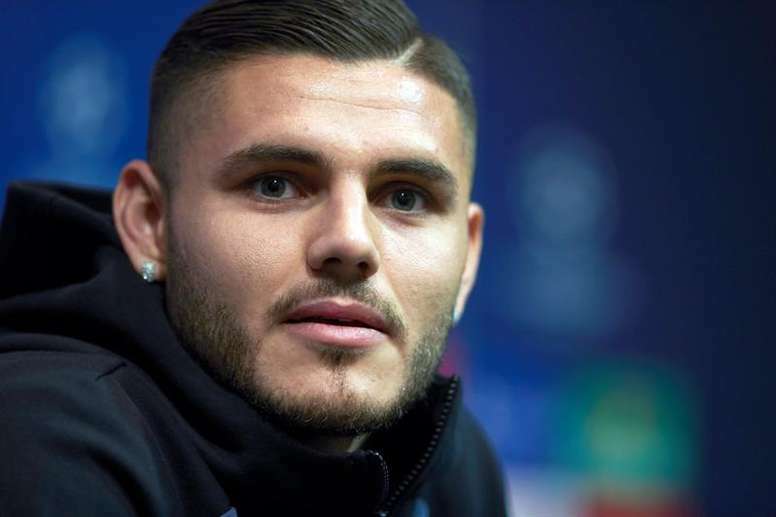 The forward, currently plying his trade at Inter Milan, has been valued at 80 million euros by his club. Real Madrid have emerged as a potential destination for the Argentinian. Militao is the first signing under Zinedine Zidane's second spell at Real Madrid. More information here. 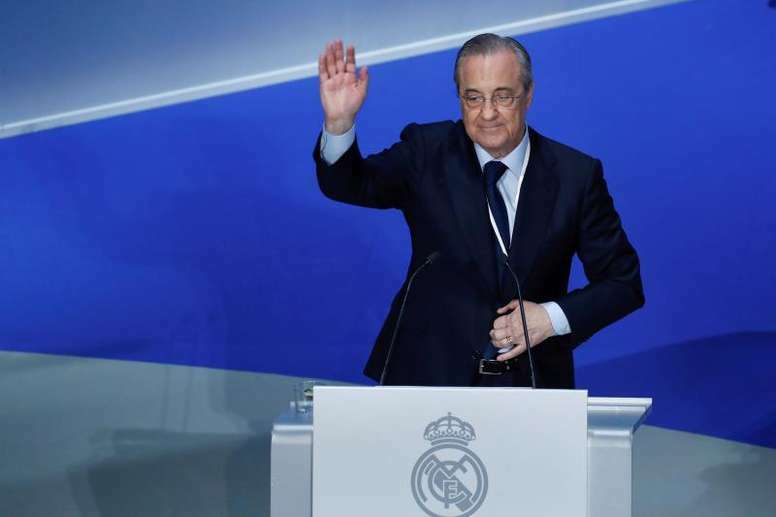 The return of Zinedine Zidane to Real Madrid has caused a sensation, and it is presumed that the club will loosen the purse-strings in the coming transfer window. Madrid's fans want Neymar or Kylian Mbappe, and Florentino Perez , when asked about the two, joked that he would choose them both. British newspaper 'The Mirror' has revealed that Zidane could be interested in signing Christian Eriksen this summer, with the playmaker having not renewed his contract, which runs until 2020. Chelsea play against Dynamo Kiev this Thursday, but in the pre-match press conference Eden Hazard was the hot topic of conversation. More info. Tottenham miss Gareth Bale. The Premier League side still remember the pain they felt when the Welshman departed the club in 2013, and to have him back would be a dream come true. They have, in fact, tried to convince Real Madrid to let him leave, but the Spanish club have not consented. Real Madrid have officially announced that they have appointed Zinedine Zidane as manager in place of Santiago Solari. The Frenchman, who will start his second spell at the helm, has signed until 2022. More info. 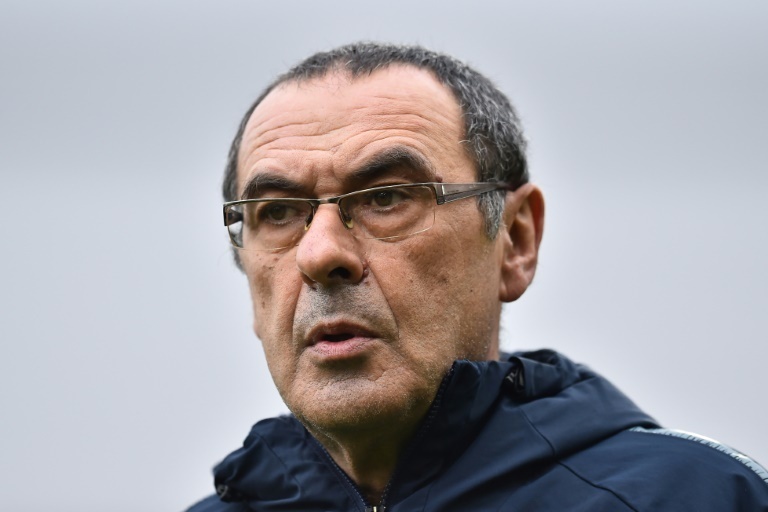 Real Madrid transfer news and rumours from the 2019 winter market. Below, you will find all the latest news from the recent winter transfer market for Real Madrid. Real Madrid have completed the signing of Manchester City youngster Brahim Diaz on a six-and-a-half year deal. More information. 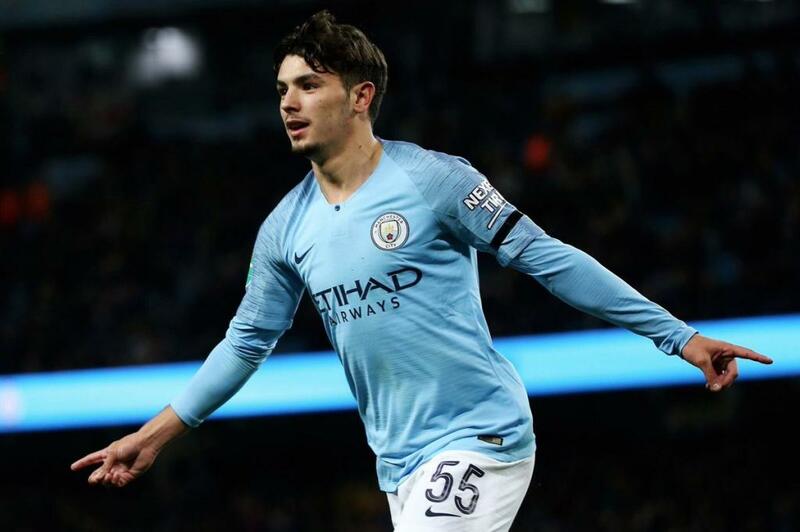 Premier League champions Manchester City are set to make one final bid to convince Brahim Diaz to stay in Manchester, amid rumoured £8 million bid from Real Madrid. More information. 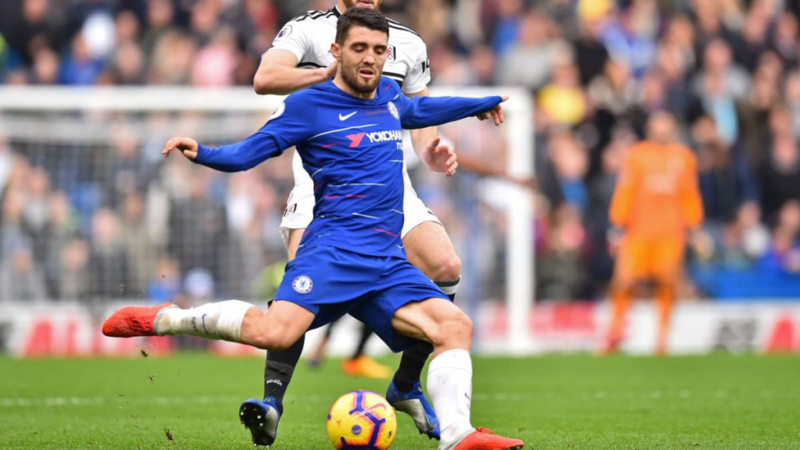 Real Madrid are prepared to sell Mateo Kovacic to Chelsea next summer, yet the Stamford Bridge club could have to battle rivals Tottenham Hostpur for the Croatian's signature. More information. James Rodriguez says he would like to remain with Bayern Munich when his two-year loan from Real Madrid ends this summer, but admits that he may be forced to consider a move elsewhere. More information. Real Madrid are reportedly interested in signing Arsenal midfielder Aaron Ramsey. 'Los Blancos' could move for the Welshman in January with a view to signing a pre-contract deal. More information. Real Madrid are reportedly keeping close tabs on Brahim Diaz's faltering contract talks with Manchester City and are 'increasingly confident' on securing his signature. More information. Looking at his stats, Gareth Bale is not having a great season at Real Madrid. 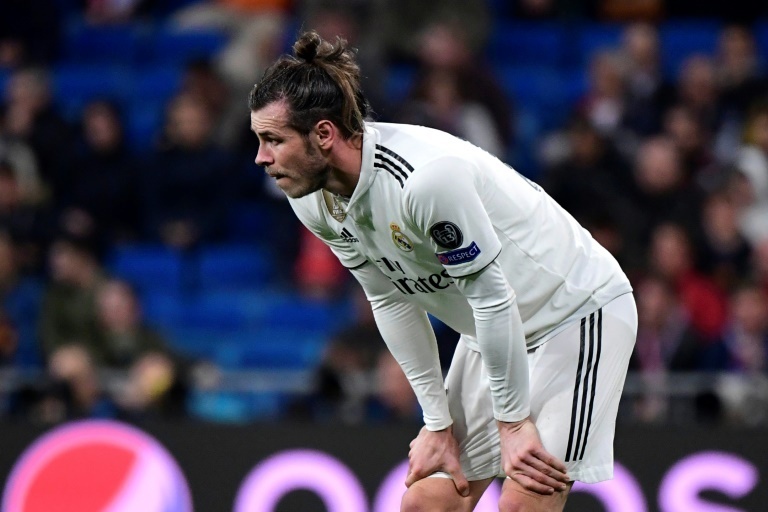 His agent, Jonathan Barnett, did not deny anything about the possibility of the Welshman's departure from 'Los Blancos'. More information. De Gea to PSG and Neymar to Real Madrid? PSG will reportedly be the next destination for Manchester United and Spain goalkeeper David De Gea, something that could push Brazilian star Neymar towards Real Madrid. More information. Reported Real Madrid target Eden Hazard has admitted that he could leave Chelsea at the end of the campaign as he continues to stall on a new deal with the Premier League side. More information. Hans-Joachim Watzke said Borussia Dortmund will try to sign Achraf Hakimi permanently from Real Madrid, but warned: "It will not be easy." More information.